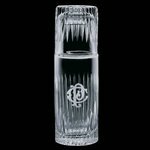 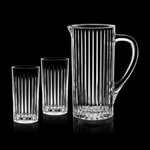 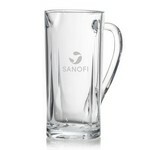 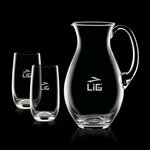 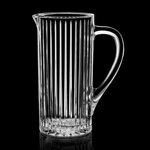 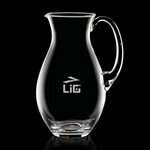 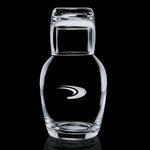 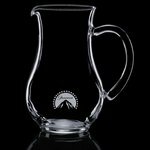 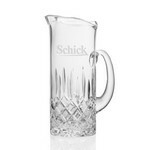 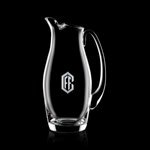 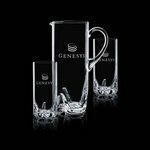 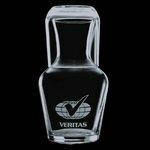 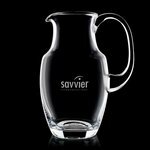 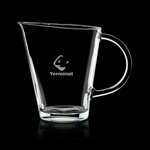 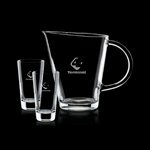 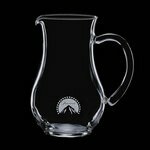 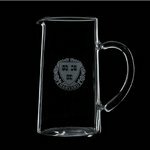 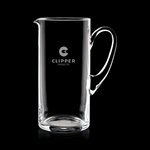 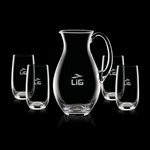 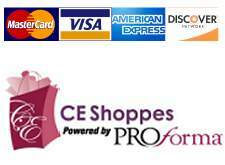 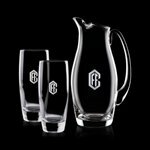 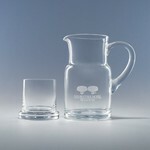 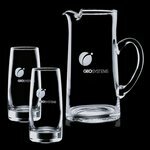 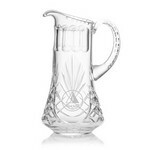 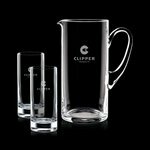 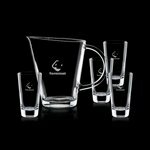 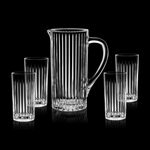 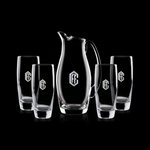 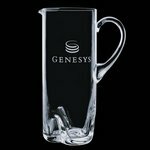 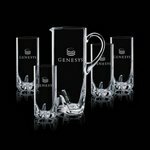 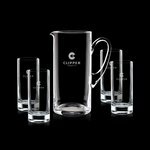 Engraved Executive Water Set, Water Carafe and Custom Logo Water Pitchers- You will find plenty of uses for these crystal water carafe sets and water pitchers. 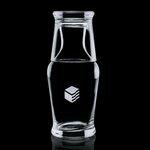 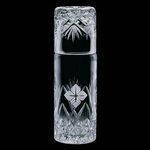 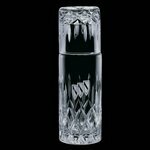 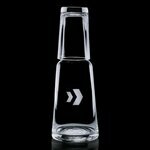 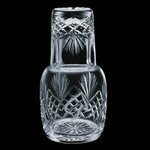 In the boardroom, office or home, the clarity and elegance of real crystal will make your drinks taste better and match your contemporary decor. 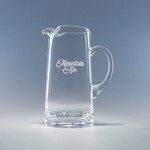 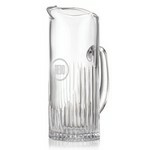 Julia Engraved Pitcher 68 Oz.